Check out this bold deep luxe red heart monogram door hanger. It is hand painted with perfect color combo of your choice and single letter monogram of your choice. We top it off with a multi-layered bow. It is a bold statement piece for Valentine's Day. 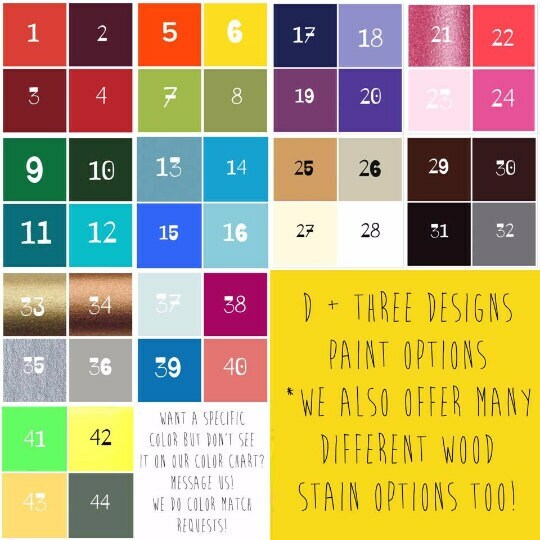 If you would like to change the colors, please note that in the notes to seller box. This is the perfect piece for any wall or door. This is made on 1/2 birch wood, hand painted, sealed, and with a metal wire for hanging straight out of the box. 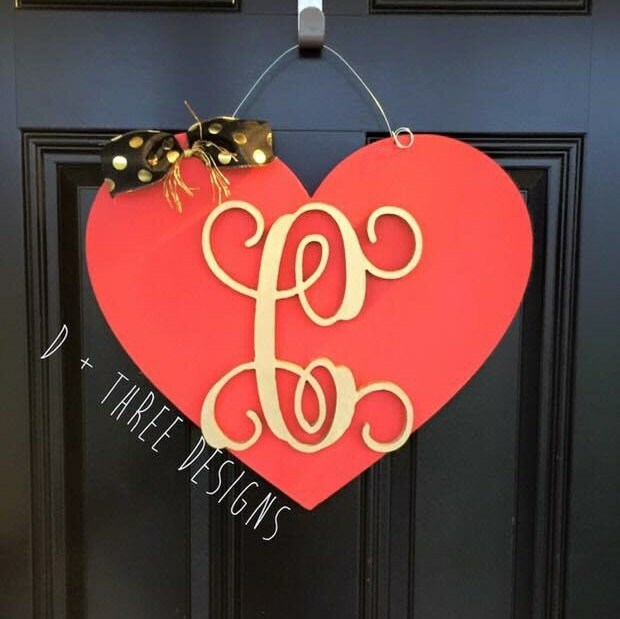 This monogram heart door hanger measures approximately 20" tall. It is LARGE!